In a semi-stunning upset, Nico Rosberg defeated Lewis Hamilton for pole position by 0.267 seconds at the Spanish Grand Prix. This is the first time this season that Hamilton was beaten in qualifying. 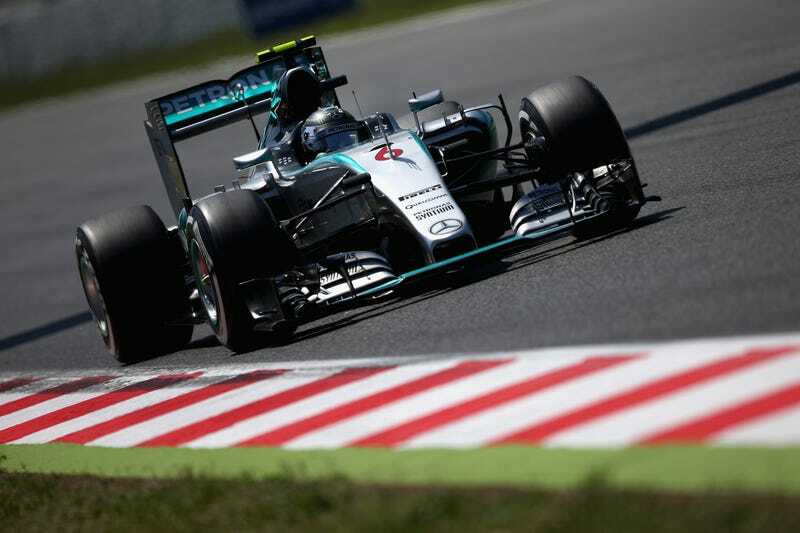 You can watch the onboard video from Rosberg’s winning lap right here.